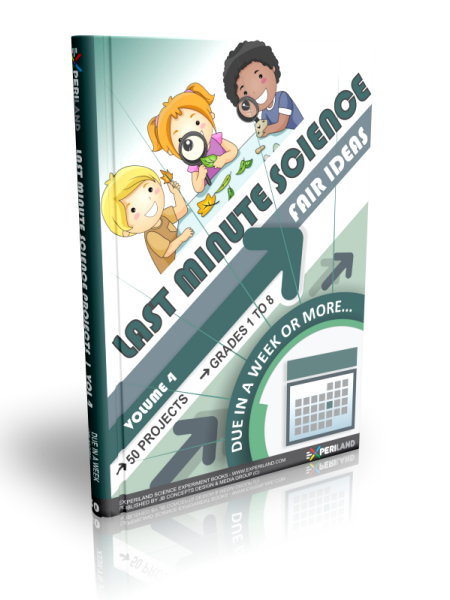 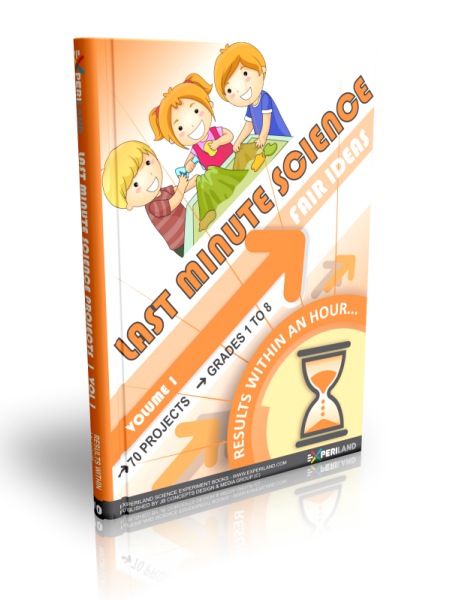 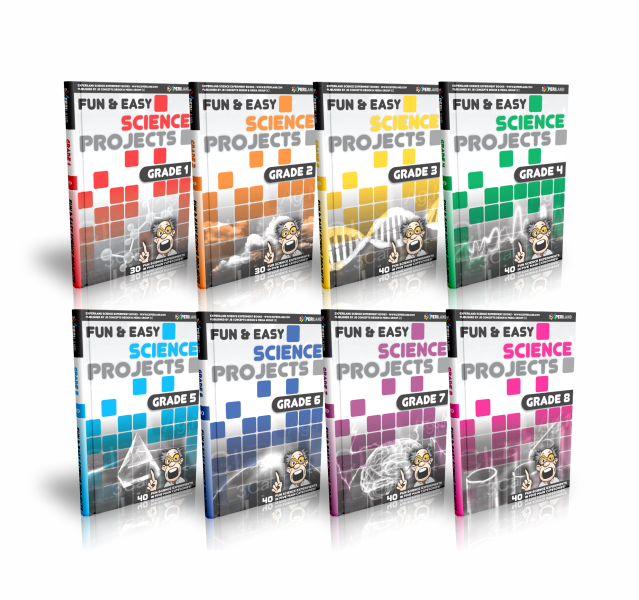 Save over 60% when you buy the complete range of 'Fun & Easy Science Projects' series of science experiment e-books by Experiland! 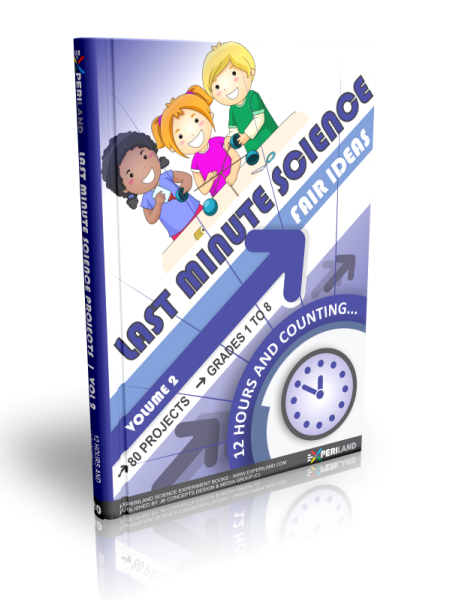 NOW ALSO AVAILABLE AT AMAZON! 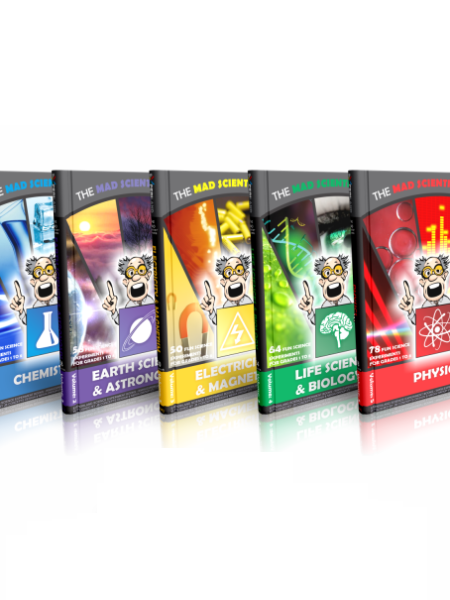 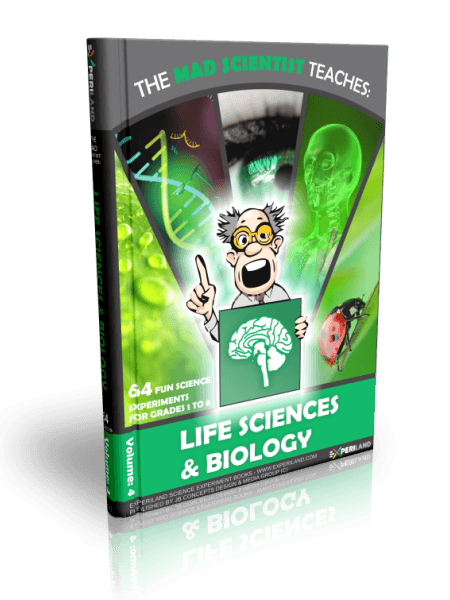 Categories: Discount Bundles [Full series], Fun & Easy Science series. 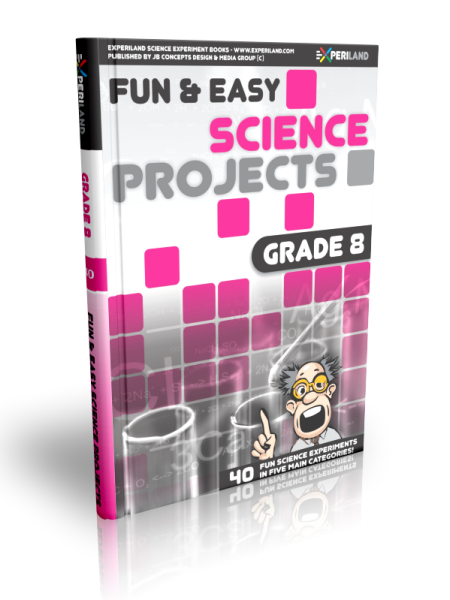 Get the complete ‘Fun & Easy Science Projects’ series of science experiment e-books by Experiland and GET 60% OFF! 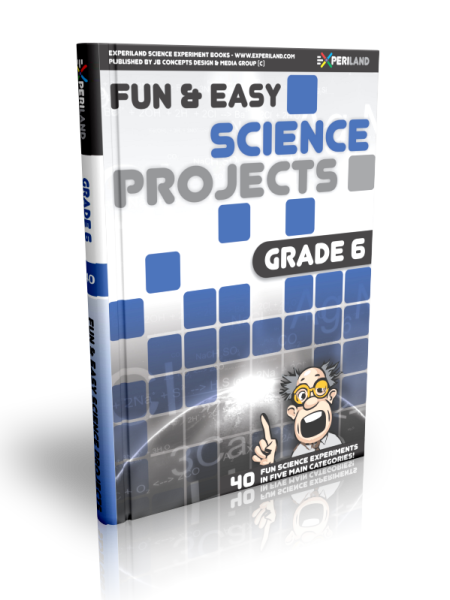 Each of the 300 science projects in this complete bundled series is specifically designed for a certain target grade ranging from projects for grade 1 students to grade 8. 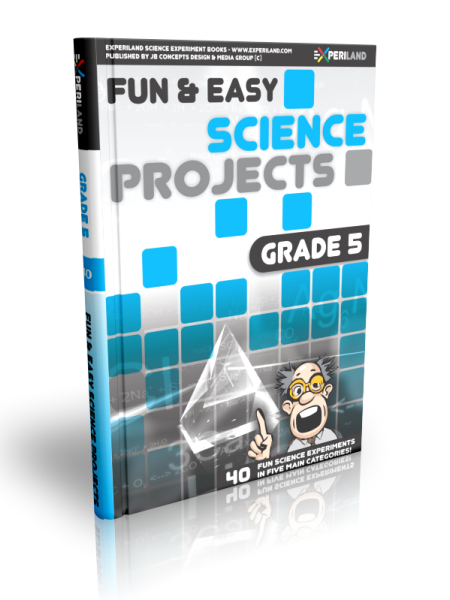 A project introduction and background, complete listing of required materials, step-by-step instructions on how to carry out the project, why it works, learn more section, as well as a science glossary with all the relevant terms make up each of the all-inclusive science projects in these 4 e-books totaling over 650 pages!